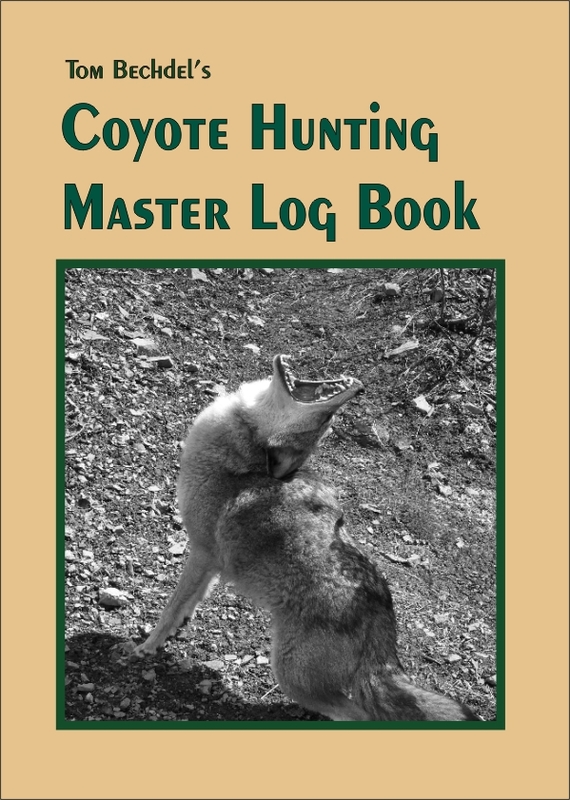 Excellent information on how to hunt coyotes and learn their habits. 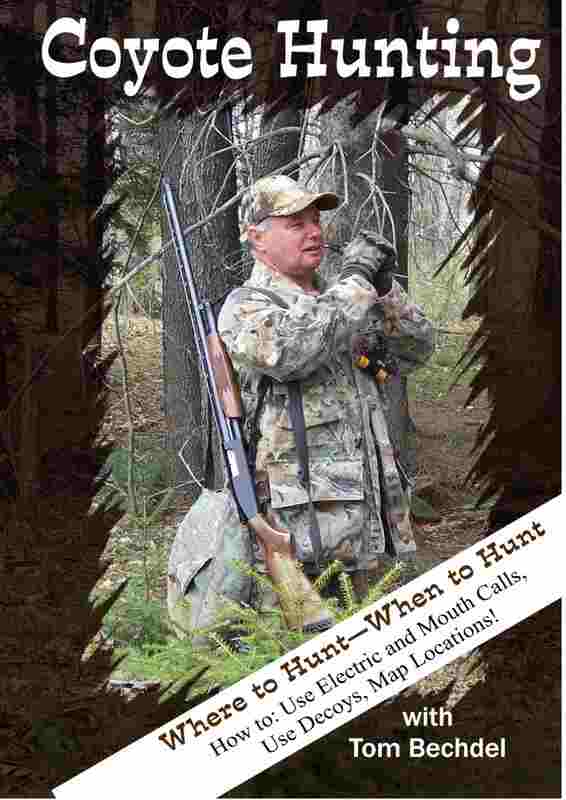 Interest in coyote hunting is increasing as the predator becomes a larger presence, threatening both domestic animals and wildlife. Nationally-recognized predator hunter Tom Bechdel of Saegertown, Pennsylvania, brings his nationally acclaimed seminar and hunting tips to video for the first time. 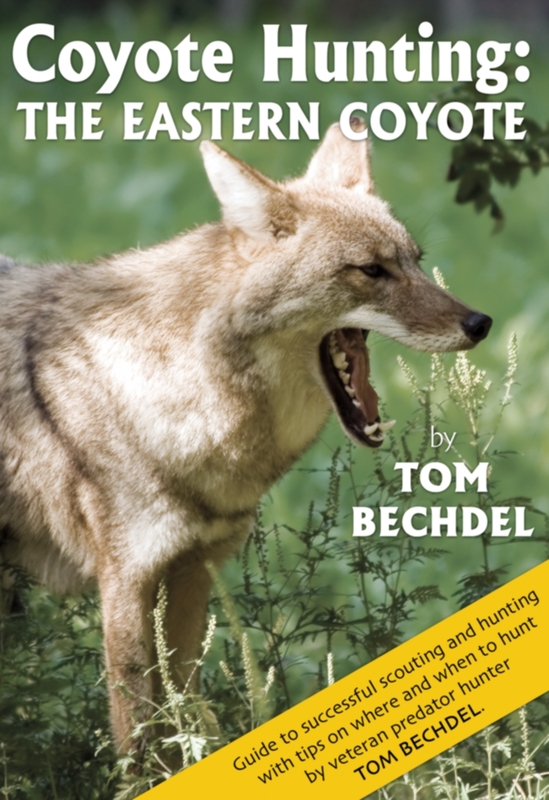 A hunter for more than 40 years, Bechdel’s coyote seminar includes information about the life of the coyote, how to find them, how and when to call coyotes, and how to use electric and mouth calls and how to use decoys.